Bauer Media has agreed a year-long partnership with the Post Office which will see three radio station sponsorships as the core of a multi-platform campaign. The campaign, which launched this week, is to promote how the Post Office helps customers get life’s important things done. The creative will target consumers when they are thinking about day-to-day tasks and demonstrating how the Post Office is best placed to support making these tasks easier. 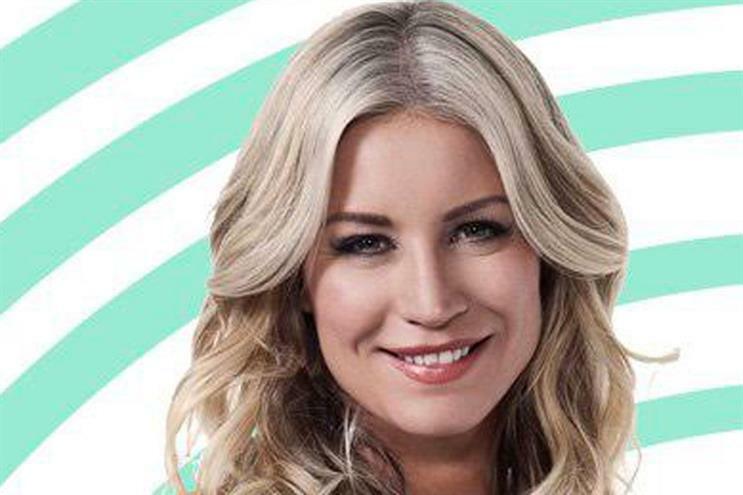 The Post Office will sponsor Magic in the Morning (Magic’s weekday breakfast slot); The No Repeat Guarantee (weedays on Absolute Radio between 10am and 1pm); and Denise van Outen (Magic Radio on Saturdays from 1pm to 3pm). All promotions will include online ads, on social media and Bauer websites, that tell the story of how the important things in life have been sorted by the Post Office. Pete Markey, chief marketing officer, Post Office, said: "We are extremely proud of our customer promise to help get the important things in life done, and so it was essential to find a commercial partner who shared the same values. "Bauer Media align with this core business message and so are the perfect partner to help us showcase our range of products and offerings." The partnership was planned and negotiated by Mindshare, the Post Office's media agency. DLKW Lowe handles the Post Office's creative account and in June launched a TV ad campaign featuring Simon Bird, star of Channel 4's The Inbetweeners. Simon Kilby, the group commercial director at Bauer Media, said: "This partnership with Post Office perfectly demonstrates our ability to align our business objectives with those of brands and putting our content experts at the heart of the campaign to produce best-in-class creative output and consumer engagement."